Moms, you know that feeling where you’re ready to scream in frustration but you feel so lost that you don’t think anyone would hear you anyway? Maybe you had a reservation at Sushi Den because you desperately needed to get out two months into maternity leave, and the babysitter cancelled. Maybe you had just cleaned up the house, and you turn around and both kids spilled food all over the floor. Again. After seven years of stay-at-home parenting, I’ve certainly felt like my mind was going to blow. At one point, I ended up handing the baby to my husband, running to my room, and screaming into a pillow. So nobody heard me. While what I’m about to say might also apply to working moms, I know for certain that stay-at-home motherhood doesn’t come with warnings about the frustrating endless repetition of raising children – cooking, cleaning, laundry, diaper changes, cooking, cleaning, laundry, diaper changes – or about the loneliness that comes with child-focused, one-sided conversations. I remember being told I was lucky to be at home with my kids, that not everybody could afford to do this, and that I shouldn’t complain. But without sharing how I really felt, without opening up conversations with other people about how to handle this life, I missed out on opportunities to authentically connect and learn – and then I spiraled further into isolation and frustration. 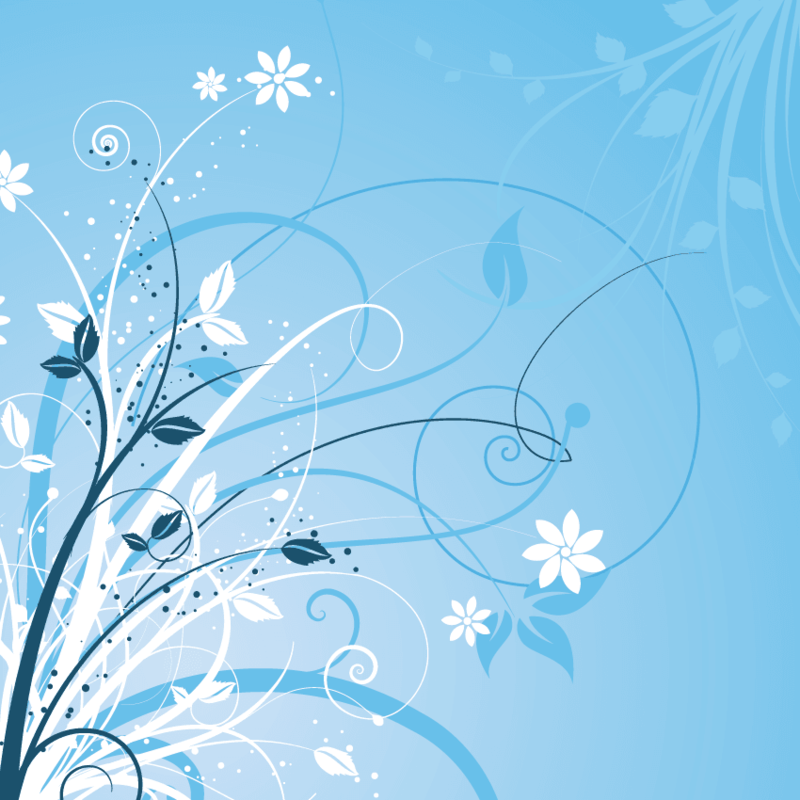 The new name for a thriving caregiving parent is the Flex Mom, a mom who continues to prioritize her children, but understands how to create the space and structure in her life to pursue her own passion. 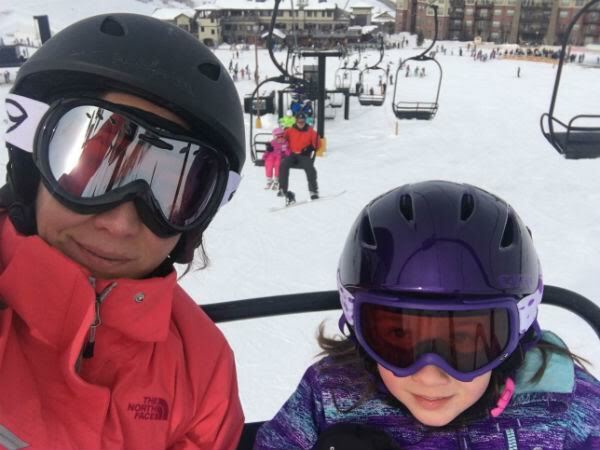 The Flex Mom sets goals outside of her family life – goals that light her fire and fit the lifestyle she wants to live – while continuing to be present with her children just as stay-at-home parents are. As a Flex Mom myself, I flow between the multiple roles of mother, wife, friend, author, and business woman, and the energy I get from being lit up with excitement about pursuing my goals flows back into my home life. While this doesn’t eliminate the repetition of home-making, it does shift your perspective because it becomes simply one part of your day instead of consuming your whole day. Imagine if you loved blogging and could open up a site like Mile High Mamas, working during kids naptimes and after bedtimes. Imagine if you love crafting, and you figured out how to clear the space in your life to not only craft, but then sell your goods at the Sweet William Market. That doesn’t happen by accident. People who follow their passions do so with care and thought, planning for how to sustain their new life while still managing their home life. Some steps might include taking care of yourself first, creating goals that fit your skills and passions, redefining your boundaries and community, and mastering skills around communication and technology and mindfulness. If any of this describes you, see if you’d like to claim the title of Flex Mom. It would be a shame to waste any more of these precious child-rearing years being miserable, because the world could use more happier moms, women who unleash their amazing, powerful passions to the world. 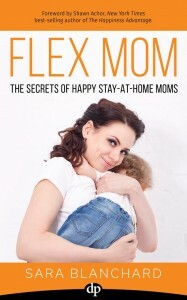 To learn more about Flex Moms, pick up the book by Denver-based author Sara Blanchard or visit the website at www.flexmombook.com.